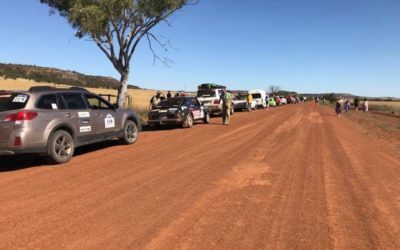 Raising much needed funding for the RFDS and having a blast along the way! 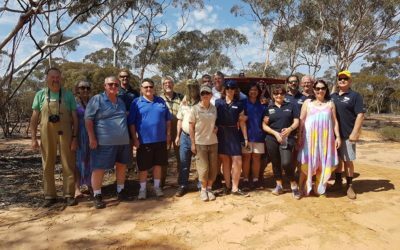 The annual On The Road Again Tour for the Royal Flying Doctor Service WA Operations, will be held from Saturday 12th October until Saturday 19th October 2019. 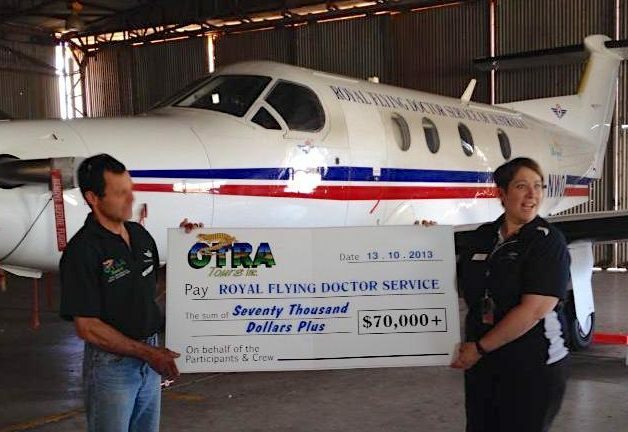 Since its inception in 2010, OTRA have raised over $478,000 for the Royal Flying Doctor Service WA Operations. The 2019 10th Anniversary tour will be filled with fun and excitement, remembering our past and looking forward to our future. 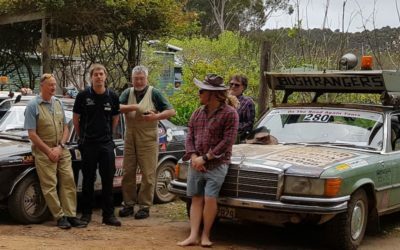 The location for the start of the tour is yet to be decided, with the finish to be somewhere near Perth with a great final night dinner and awards presentations. All donations raised by the “Tourists” go to the RFDS WA Operations. St John Ambulance WA is a charitable, not-for-profit organisation that pride’s itself on its humanitarian work, which is only possible with the support of the WA public and businesses. Every time you purchase a product or service from St John you are helping to give vital lifesaving services to the Western Australian community. Keith McCracken Automotive is a Saab and European car specialist and general automotive workshop located in Bayswater. While we specialise in European and Saab cars, with over 100 years of combined experience, we are more than happy to offer a complete range of repairs and services for any vehicle. Our team of dedicated professionals provide business & taxation services to individuals, SMEs, large proprietary companies, SMSFs and trusts across a variety of industries. We are an Australian leader in the manufacture and supply of rigging equipment, mooring equipment and lifting equipment to the rapidly growing offshore oil and gas industries. We are a small family owned & operated business with a genuine desire to produce work of the highest quality. We have been operating for 6 Years and pride ourselves on the personalised service we offer all our clients. Simply Savvy Web Solutions is a local Mandurah website consultant who is passionate about helping small business owners to get found online, and supporting non-profit ventures who provide help and support for the local community. You can find all the details including entry fees, terms & conditions, and application forms on the Join In page.